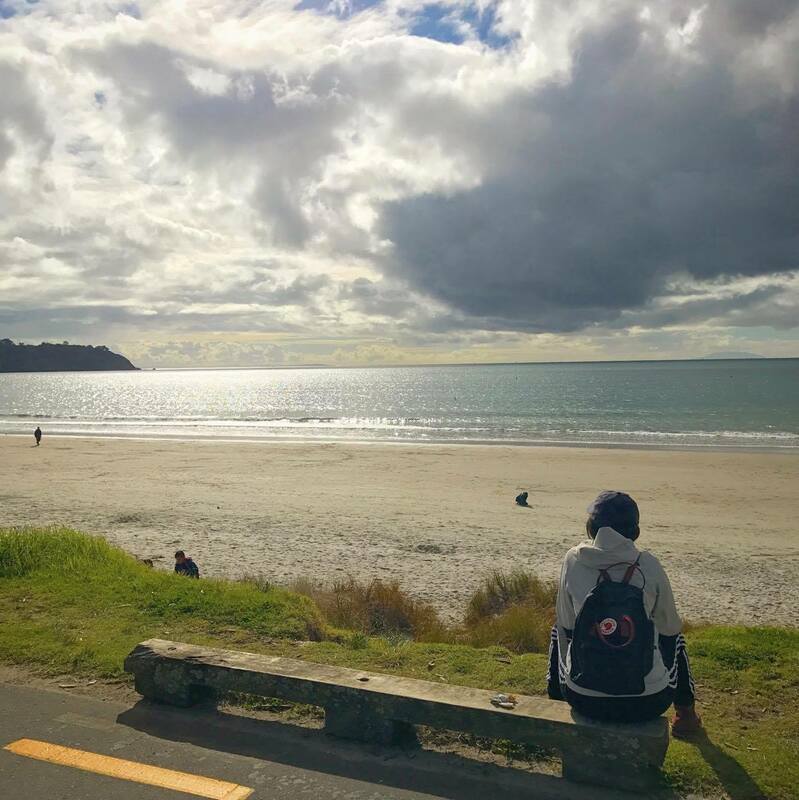 Only a short ferry ride from Auckland itself, Waiheke Island can feel like a world away. 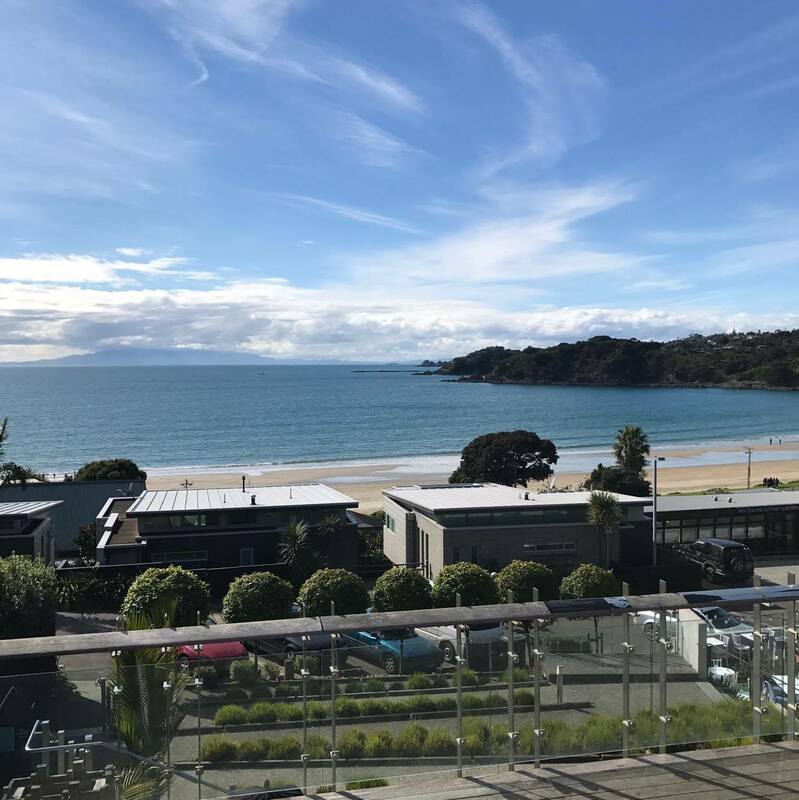 Remove the traffic, the crowds and the bustle that is the big city, and you’ll find yourself in the serenity of Waiheke Island. It’s not completely deserted though, it is far more commercialised than Rangitoto Island for instance. There is so much to do and see there, yet there is actually so little at the same time: we only had a day, which was enough – but I can see how it would be easy to spend a whole week there. Jump aboard the boat from Auckland’s Queens Wharf, it costs $36 for a return ticket and leaves half hourly. The trip takes about 40 minutes. On arrival, it is possible to hire a car, or you can just head outside where you will quickly spot the abundance of buses. My family and I jumped on a hop-on hop-off bus which I think is a very convenient way to see the island if you only have a short period of time. The hop-on hop-off buses come every half hour to a number of stops across the island, so it is really easy to fit everything into a day. First stop was Oneroa, which was only 5 – 10 minutes from the ferry terminal. This town was definitely the most touristy on the island. 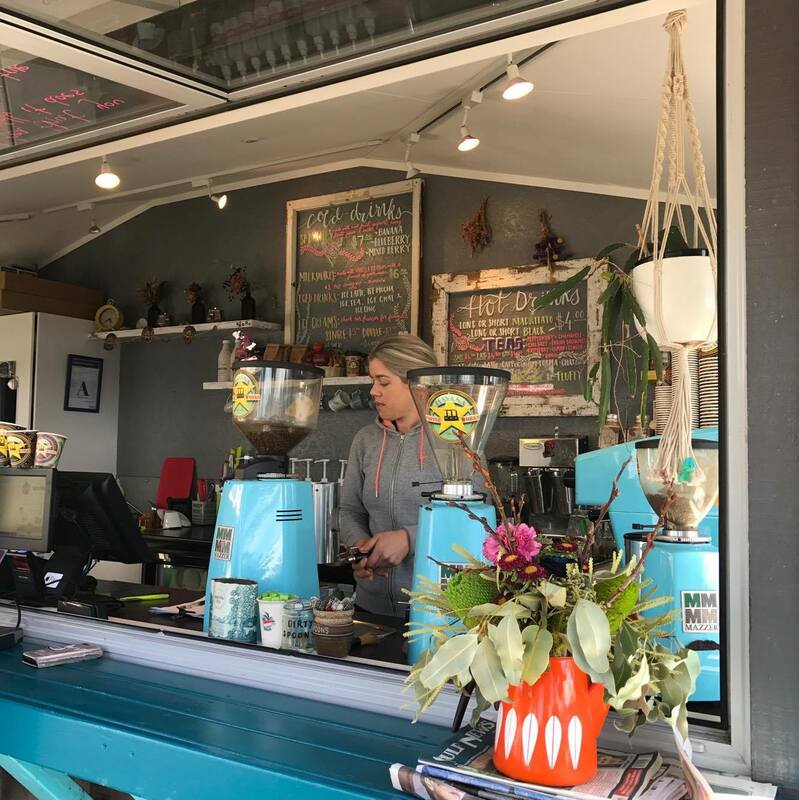 There are lots of cute cafes, boutique shops and gift shops. I was surprised at how affordable all the shops were – I certainly had an expectation that the prices would all be bumped. The beach is also right there, so everything is basically at your fingertips. 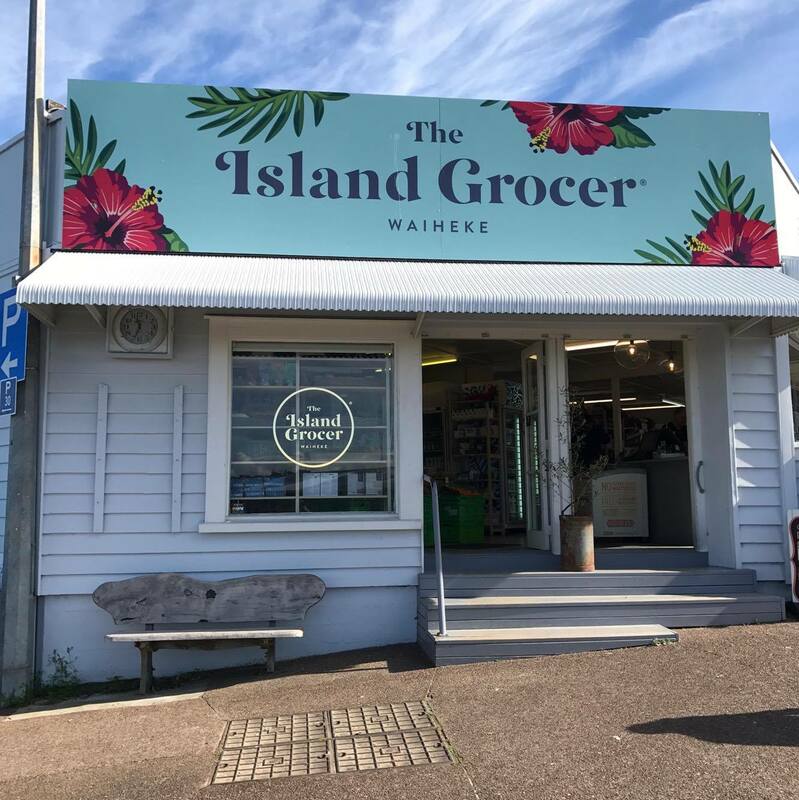 Make sure you check out the Island Grocer for fresh produce and other supermarket goods (the prices here are definitely inflated) and also Hot Shot Espresso for your caffeine fix. Back on the bus, this time to Ostend. This area could be described as the local hub. The industrial area is nearby (which includes home-ware shops, gardening shops and also a recycling station) and every Saturday there runs a cute wee market with arts and crafts, knick-knacks and a few food stalls. 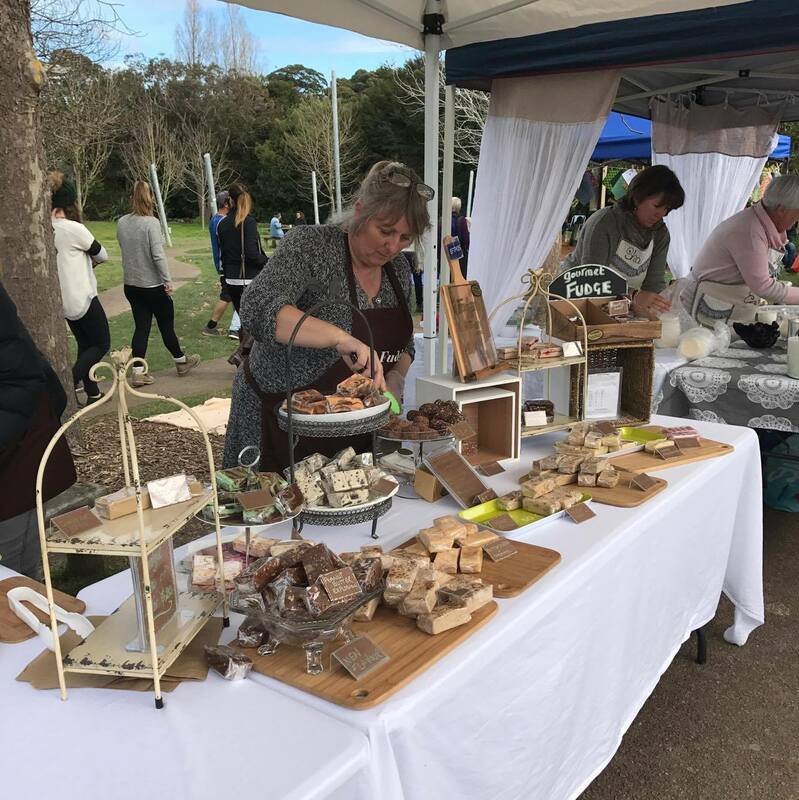 Typical me, I couldn’t go past the fudge stall without stopping, trying and eventually buying – the pineapple lump fudge is to DIE for. The last main area that is worth a mention is Onetangi. A beautiful sandy beach, with clear flat waters, this is definitely one of the prime spots on Waiheke. It would be so easy to spend a week away here, and judging by the number of baches dotted about the place, I’m not the only one who thinks so. It was certainly limited for food options though; due to winter closures we literally had the choice of just the one (Charley Farley’s) – thankfully it was good. 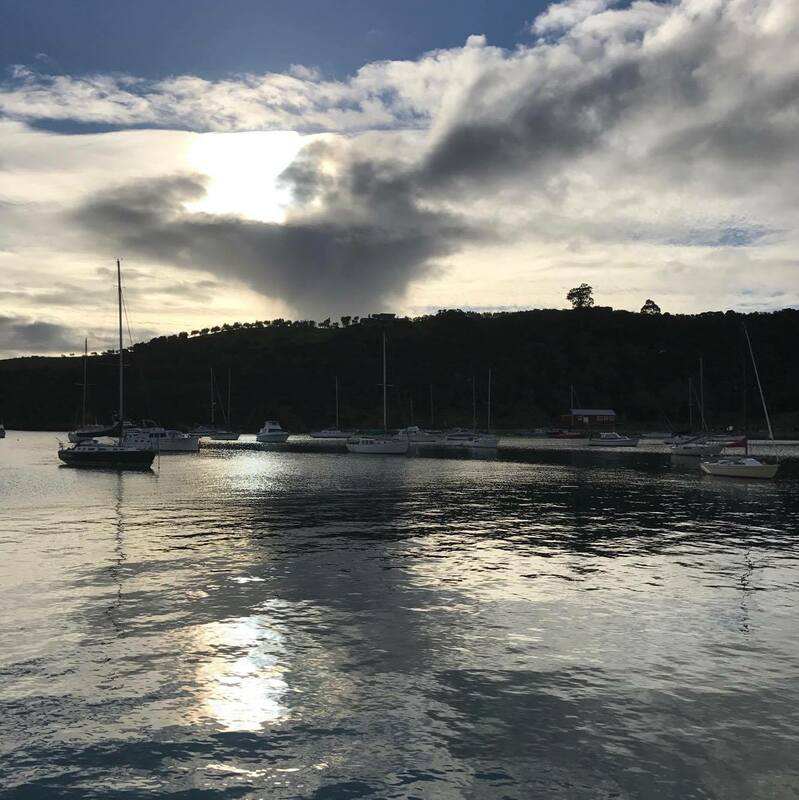 There are stacks of wineries on the island, including Stoneyridge, Cable Bay Vineyards and Wild on Waiheke to name a few, but note in advance that a number of them shut down across winter for scheduled maintenance. 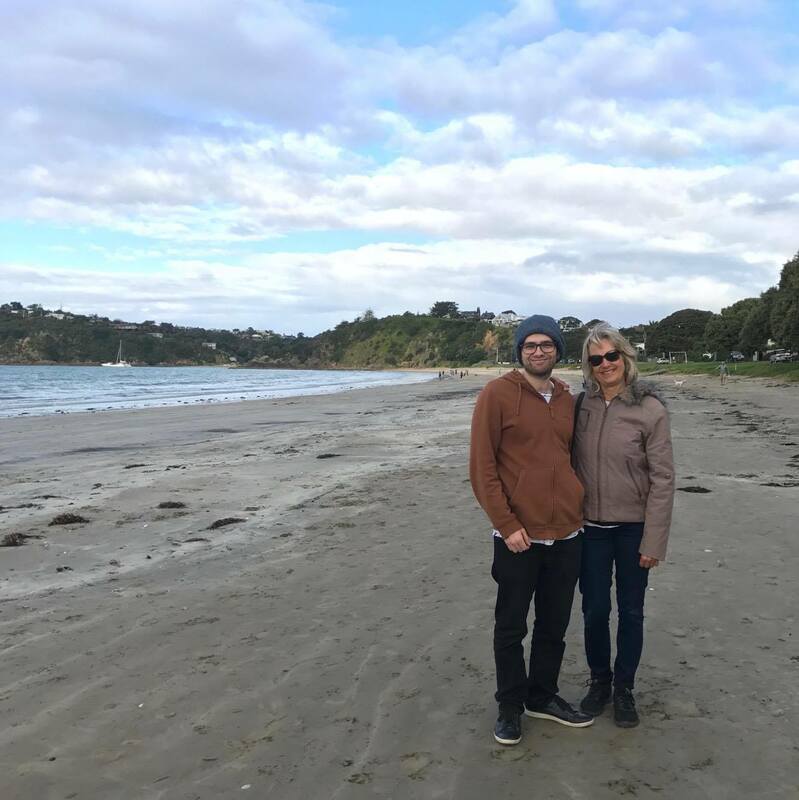 Waiheke Island is a fantastic trip from Auckland. You can either glam it up and taste around the wineries, or do as we did and set out on more of an exploration of the island. Too easy!